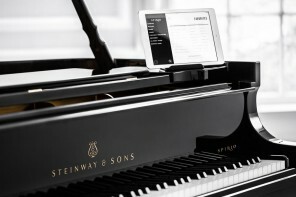 There have been plenty of digital keyboards that have tried to recreate the sound and vibrations of the acoustic piano, but have mostly been unsuccessful at doing so. 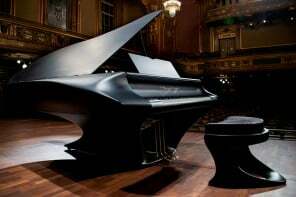 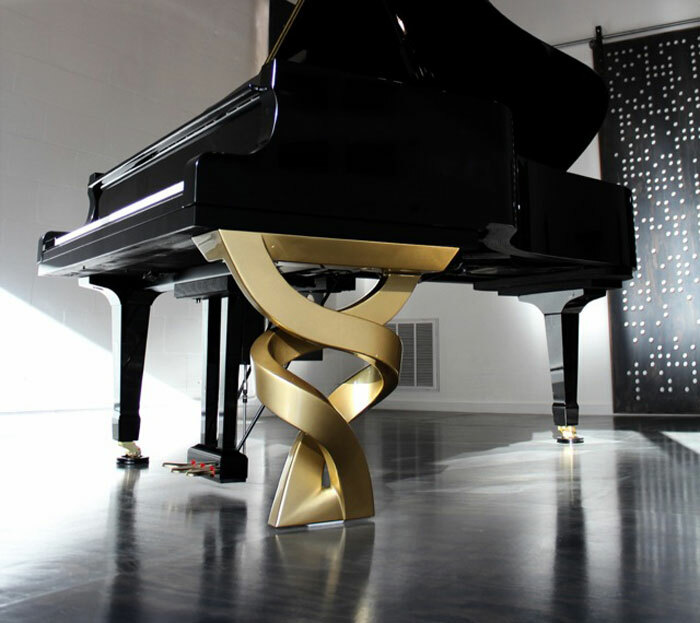 Yamaha wants to change that with their new AvantGrand that uses three strategically placed resonators to recreate the tactile vibrations created by the Yamaha CFIIIS concert grand. 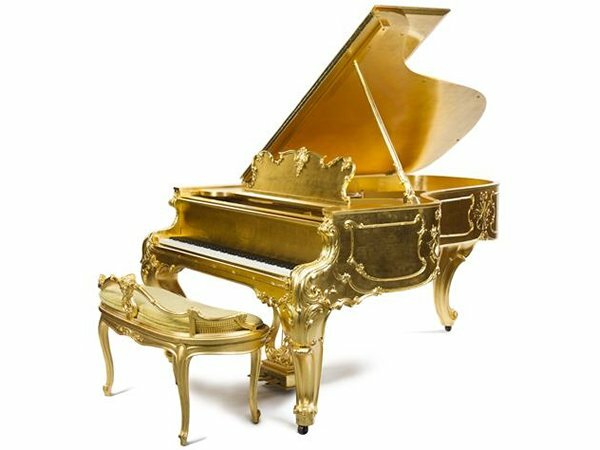 Even the pedal action was paid close attention in order to recreate the spring, friction and inertia of the real grand concert. 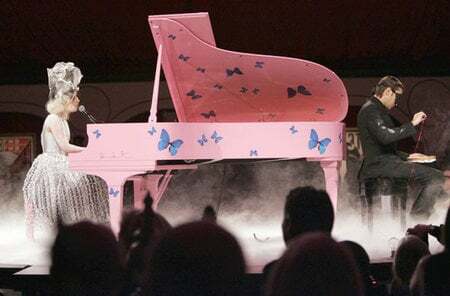 Alicia Keys launched the AvantGrand at NAMM convention in LA for her performance and she was all praises for the gadget. 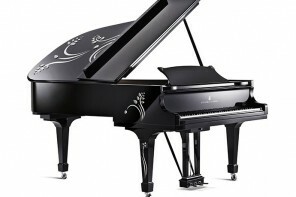 You could buy your piano starting this July for an asking price of $20,000 which is nearly worth the cost of a good grand piano which needs constant tuning.